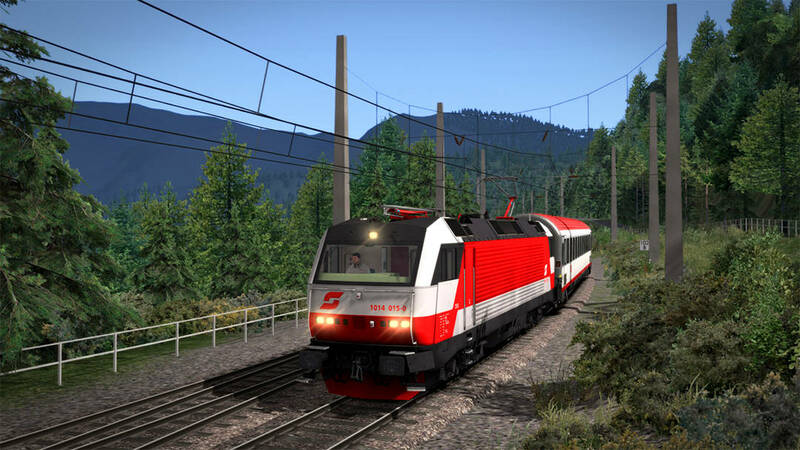 …the tough ÖBB 1014 got going, as it was able to deliver across borders at speeds previously unheard of, and is available now for Train Simulator, from Skyhook Games and Railworks Austria, suitably in Pro Range fashion. 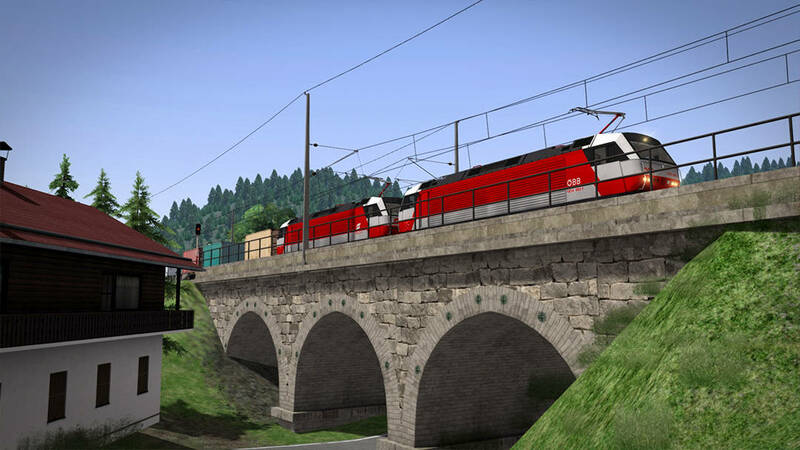 Once all set up, controlling the ÖBB 1014 presents its own engaging challenges. 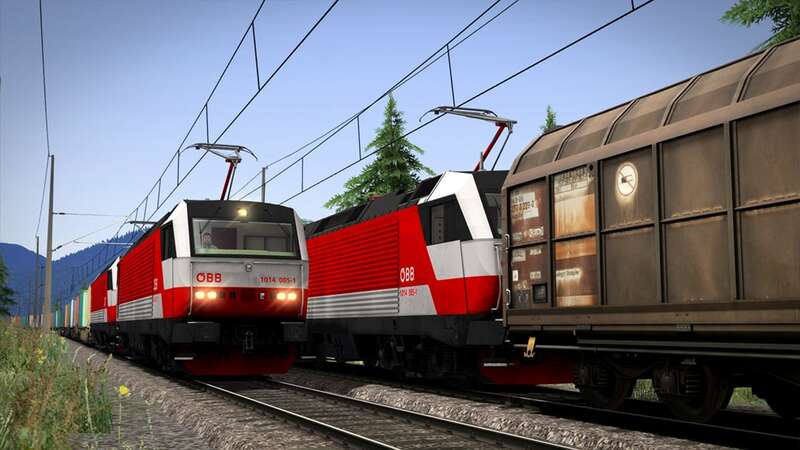 The throttle works to set a certain amount of power, when that is desired, the lever can be returned to the neutral position; the opposite is done for reducing power, and the dynamic braking works in a similar respect. 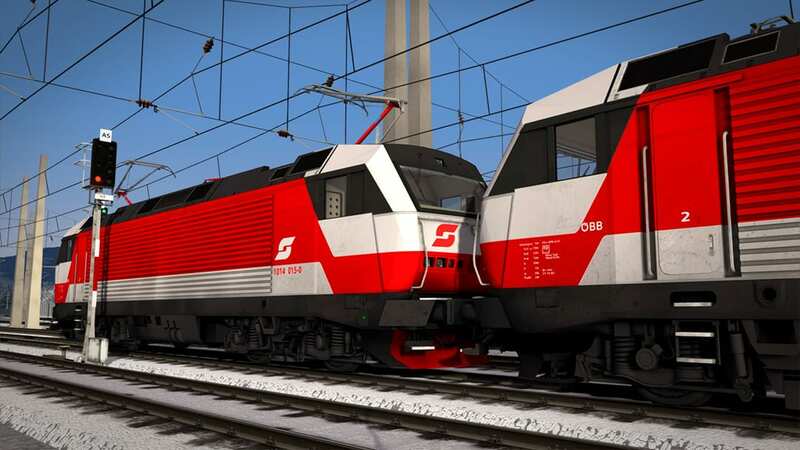 When accelerating, the loco will do so at the rate it can with the given power, and if the speed limiter is set, will automatically cut out before exceeding the limit. 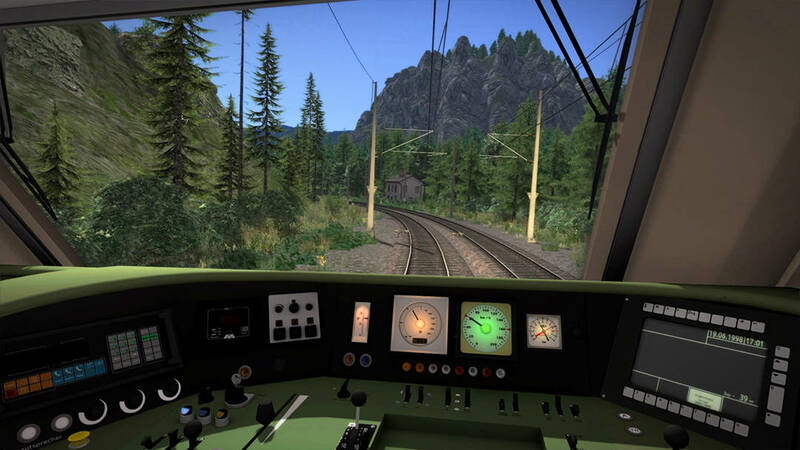 An important driving rule to remember, the speed limiter helps with mountainous inclines and can sustain speed when going downhill, however, learning to master the locomotive manually is a key skill, and vital for stopping which should never be done with the limiter. 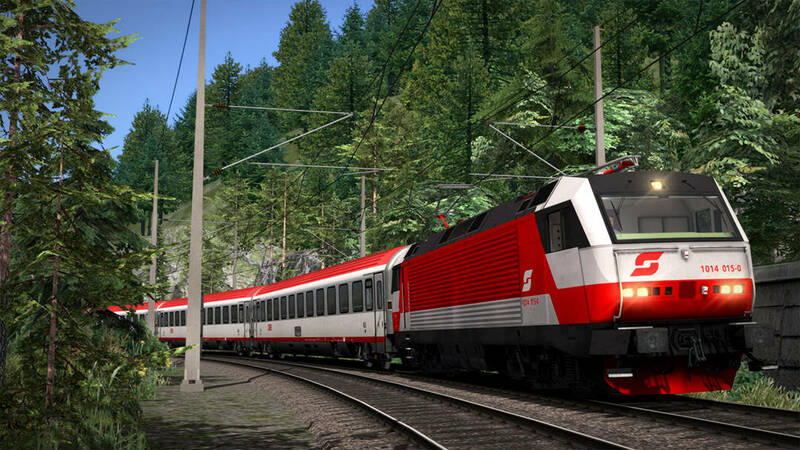 Learning the ropes of the ÖBB 1014 is an enthralling experience, and once you know your way around, your skills shall be put to the test as the trio of included Career scenarios transport you to the popular Semmeringbahn; freight and passenger duty calls at all times of year, but the terrain is unrelenting, demanding you nerve throughout the stunning Alpine peaks. 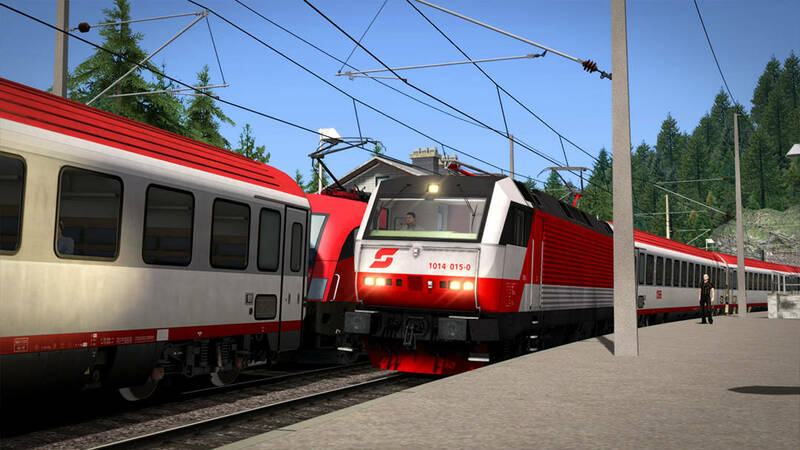 Dive into the world of mixed-traffic traction in the Noughties with Skyhook Games’ and Railworks Austria’s ÖBB 1014, which is available now for Train Simulator.